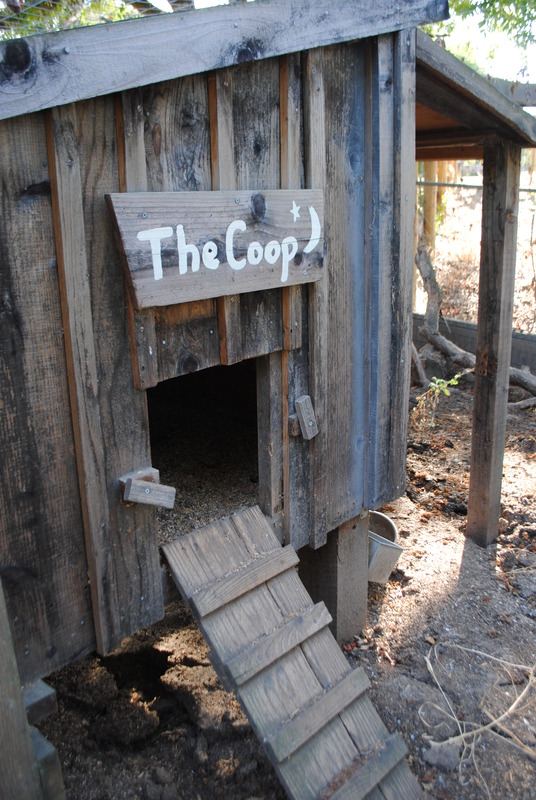 This year we have 20+ coops in the 2013 Silicon Valley Tour De Coop. Click on the individual coop link to get full information about each of the coops. They are arranged by cities.